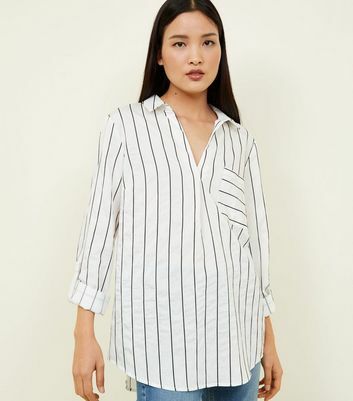 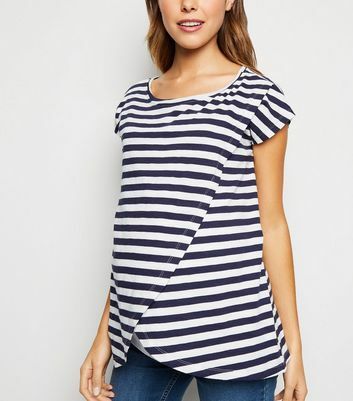 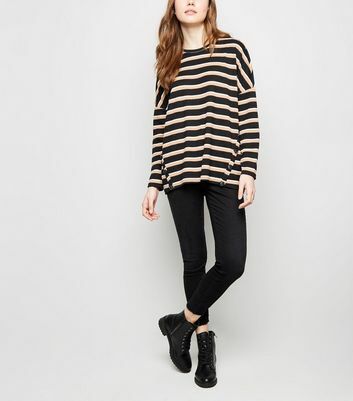 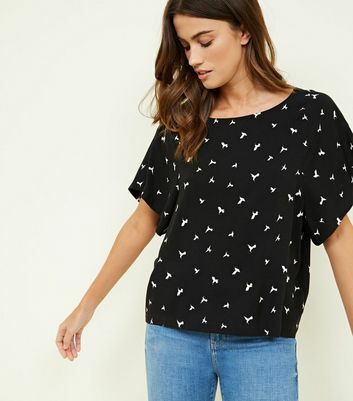 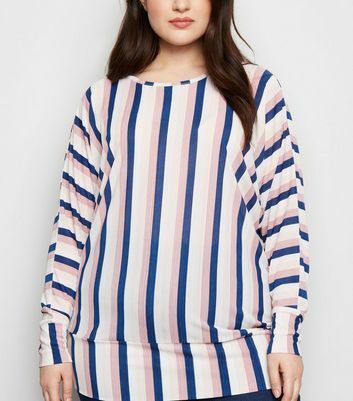 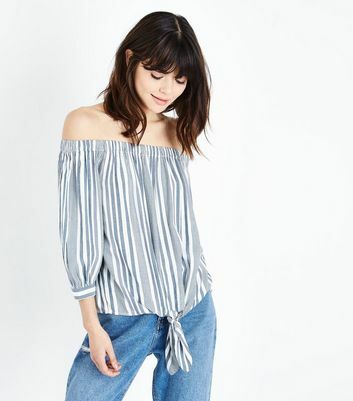 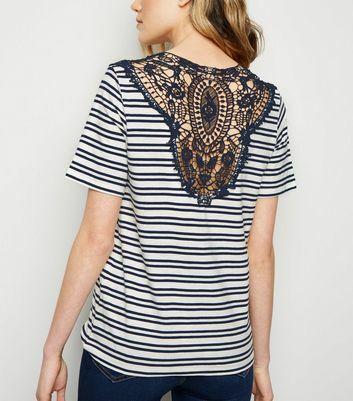 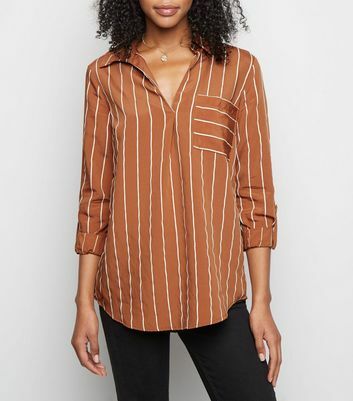 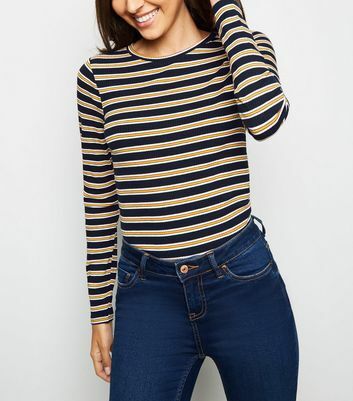 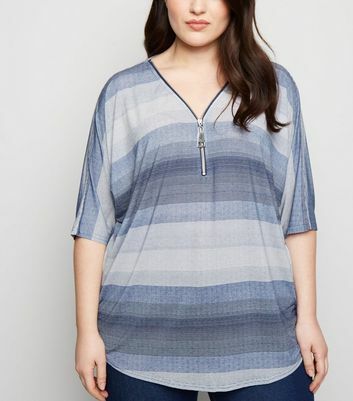 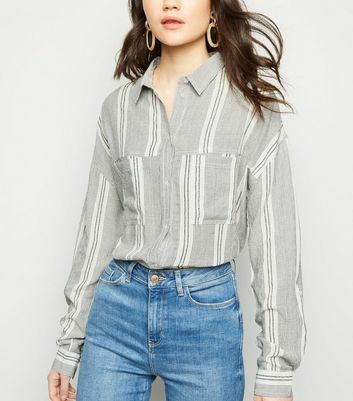 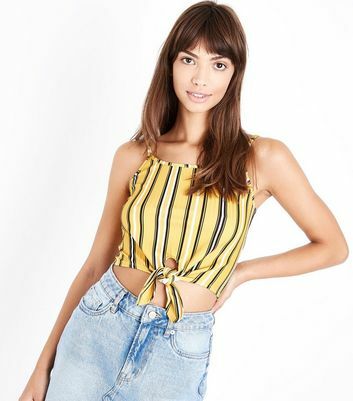 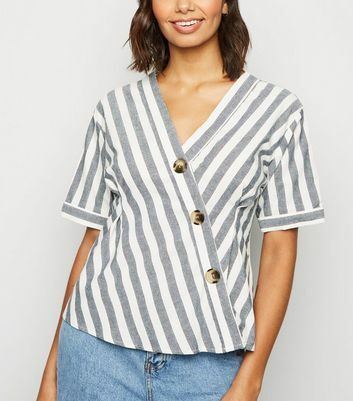 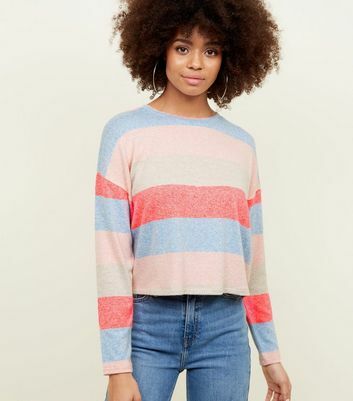 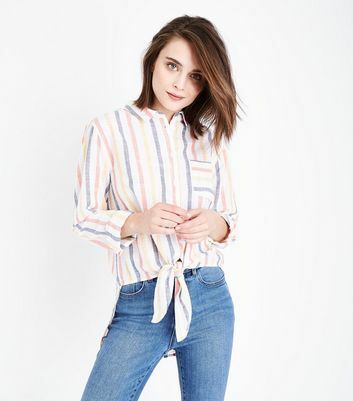 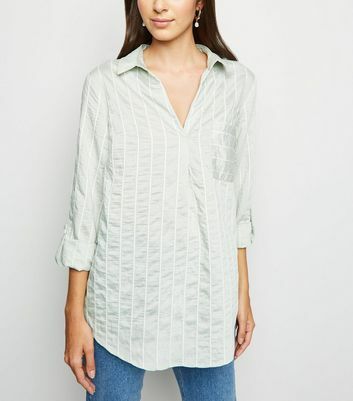 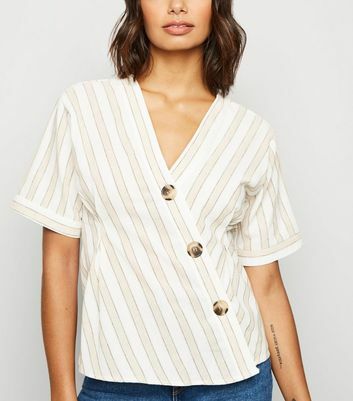 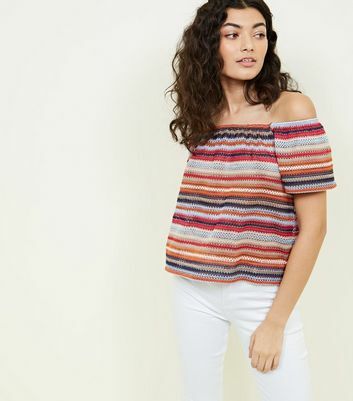 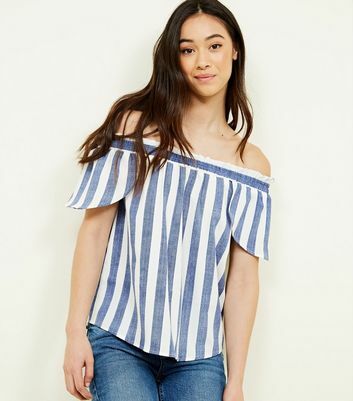 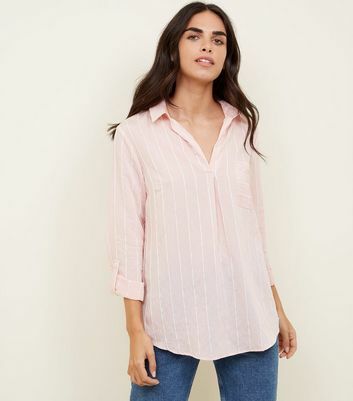 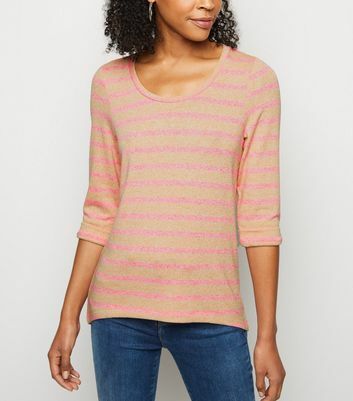 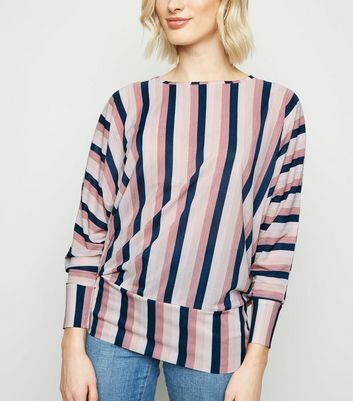 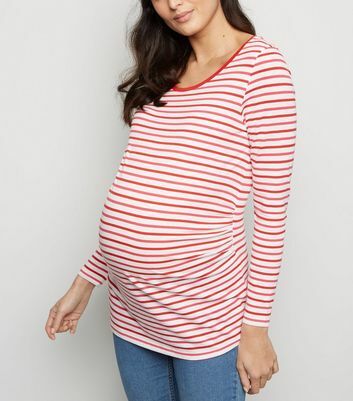 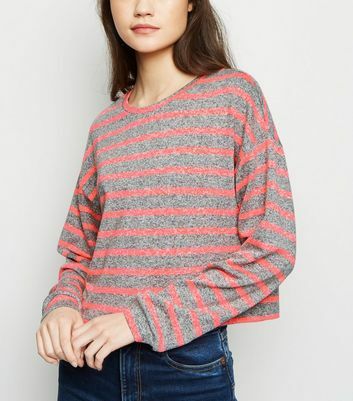 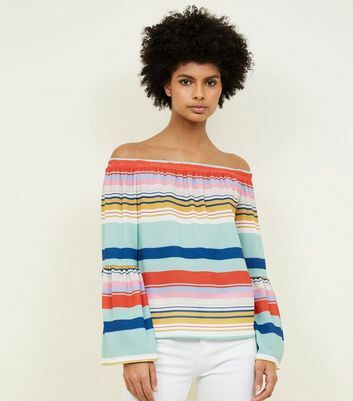 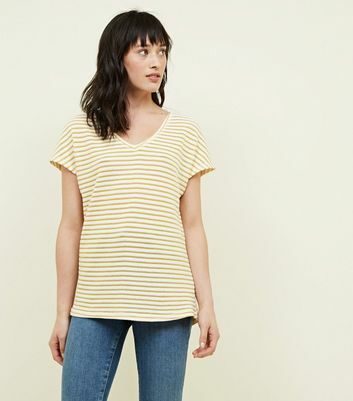 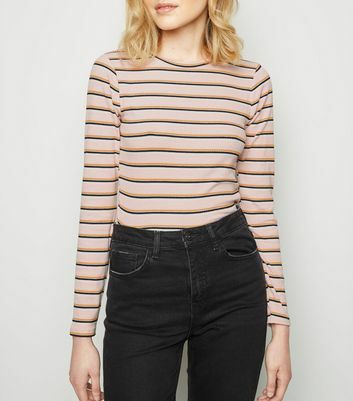 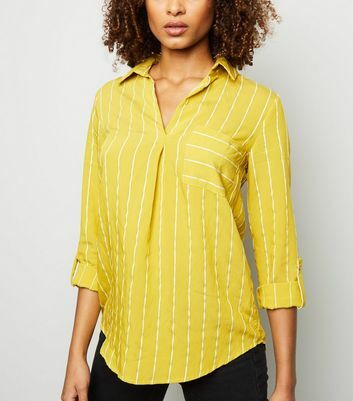 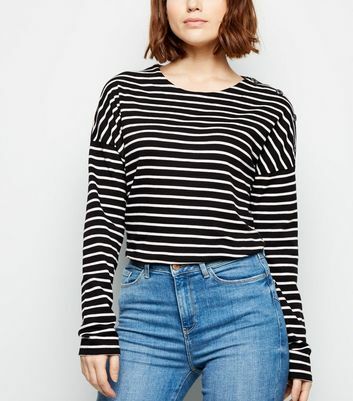 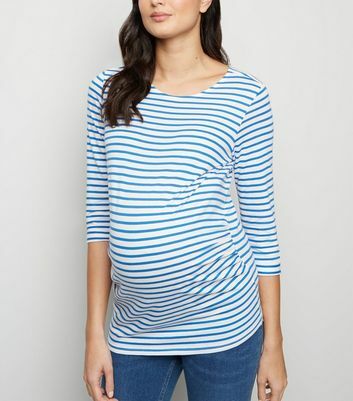 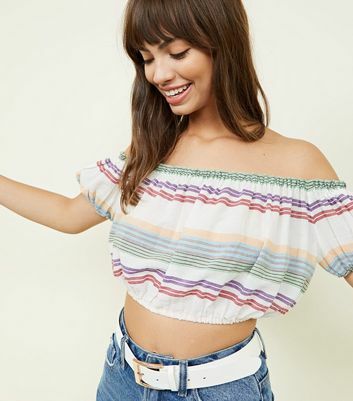 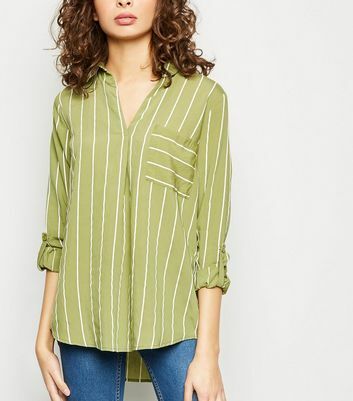 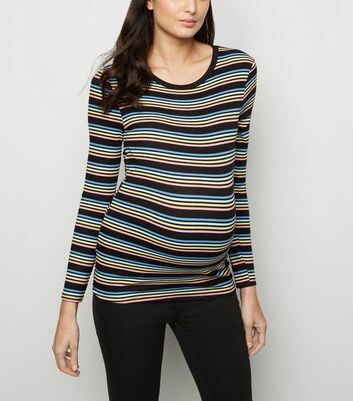 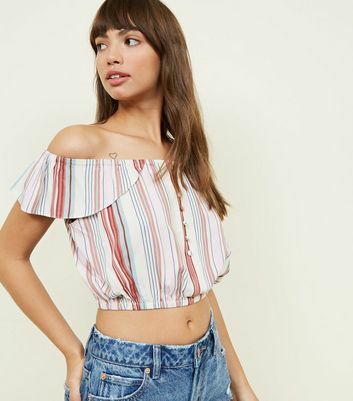 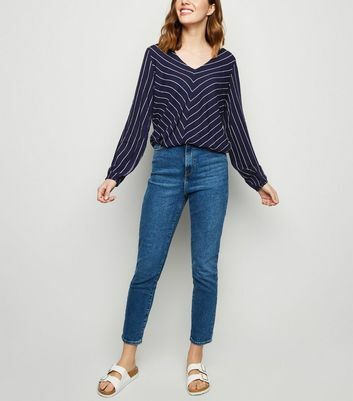 From subtle nautical stripes to contrasting colours and prints, add a touch of texture to your wardrobe this season and browse New Look's striped top collection today, offering a stylish selection of stripy t shirts, shirts, camisoles and vests. 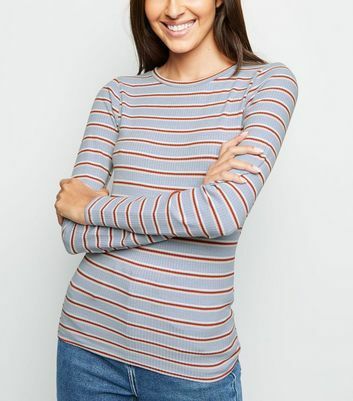 Looking for checks instead? 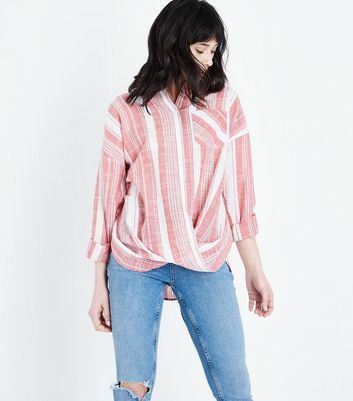 Shop our check shirts collection now.